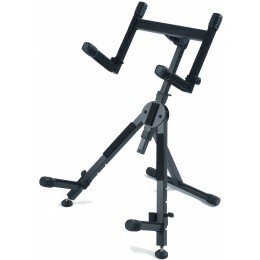 QuikLok stands are great value and well built. Their products are built to last the test of time. We stock their heavy duty guitar amp stands. Available to buy online and in our Glasgow shop. Fast delivery to the UK and Europe.